Leaders provide vision and direction. They inspire us, motivate change and encourage us. They provide resources, tools and create the environment necessary for success. Leaders create order from chaos, bring clarity to confusion, and seem to carry us on their shoulders when we are weary and can go no further. Despite persecution and the threat of death, the bravery and perseverance of early church leaders brought Jesus’ message to the world. 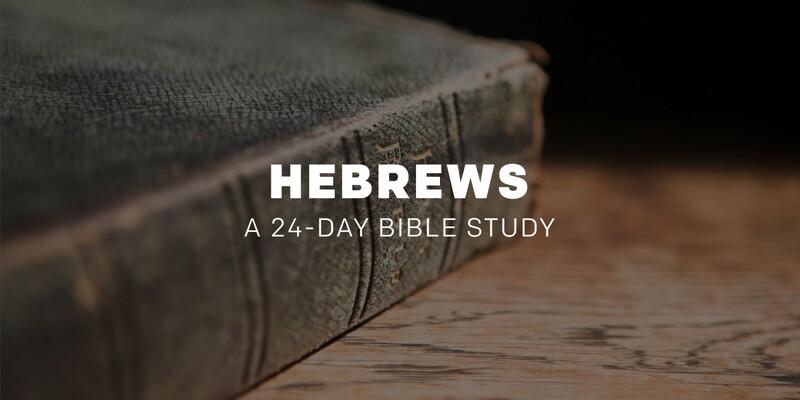 The author of Hebrews reminds us not to forget these great leaders of faith, but to “Remember your leaders, who spoke the word of God to you” (Hebrews 13:7). Even leaders can’t do life alone, and Moses was a great example of this. Moses was a strong, courageous leader, chosen by God to free Israel from captivity. But Israel’s success was not dependent on Moses alone. Exodus 17 describes a battle between Israel and the Amalekites. 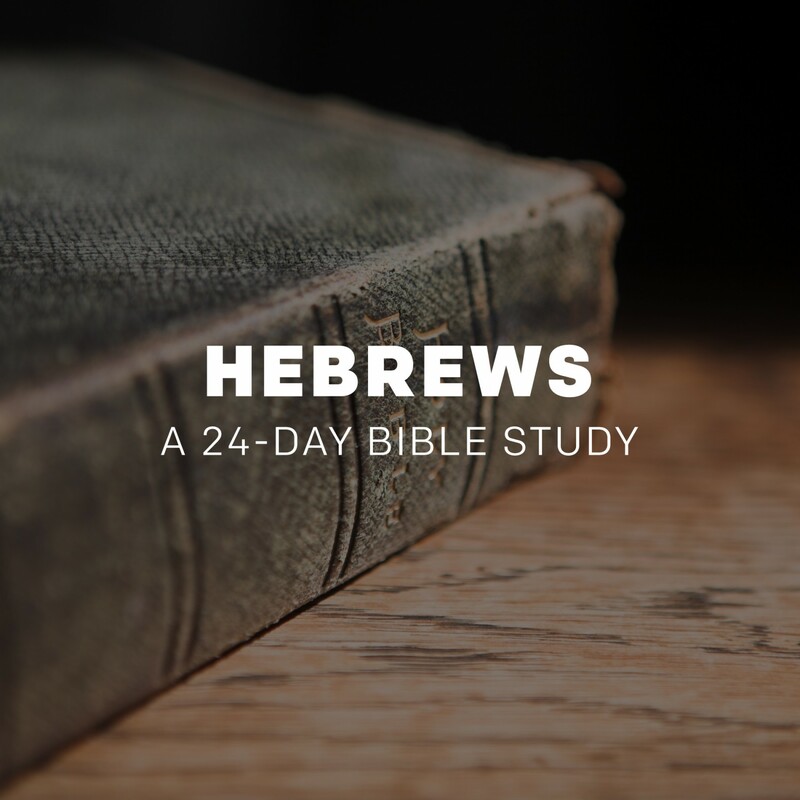 “When Moses’ hands grew tired...Aaron and Hur held his hands up—one on one side, one on the other—so that his hands remained steady till sunset” (Exodus 17:12). The support from the people made the difference, and the battle was won. Think about the leaders in your life — your supervisors, teachers, professors, parents, grandparents and pastors. Leaders are not superheroes. They need the encouragement of an uplifting word or note just like you do. They need rest. They need your prayers. Just as Aaron and Hur supported Moses, find ways to support the leaders in your life. Who are the leaders in your life? Make a list and commit to praying for them each week. When was the last time you sent an encouraging text, email or note to someone? Who can you surprise with some encouragement today?